One of the best-loved conveniences for your home is music on-demand that plays wherever you are. 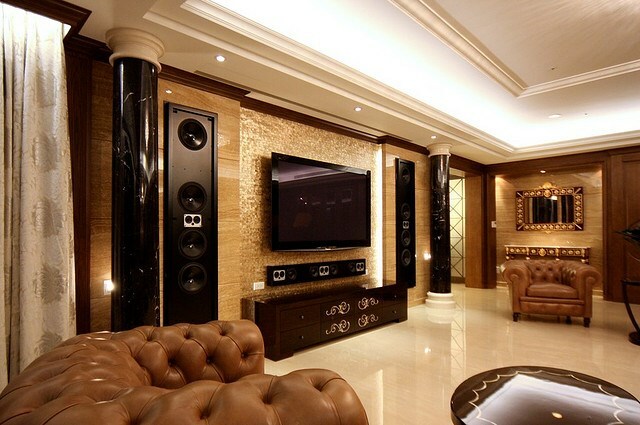 Music that can be fully experienced in the richest possible sound is what makes a house into a home. That’s what we do at Pecar Electronics – we bring the pleasure of music at the touch of a button on your in-wall touchpanels, Smartphones, or Tablets for all rooms, in and out, with the latest gear from the world’s best vendors and our skill in high-performance systems. 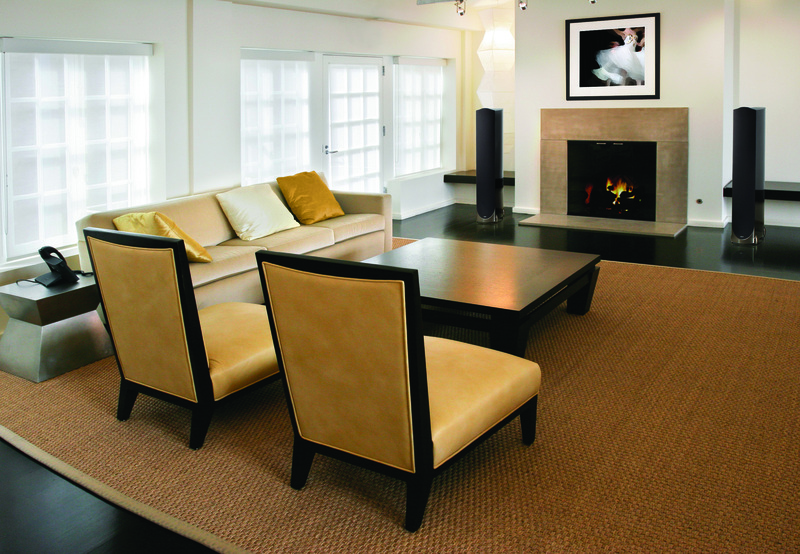 Today’s advanced audio systems deliver sound that fits a range of environments, while being easy on your eyes. Due to the wide-range of configuations and central systems, you can have concealed sound for any room, at high levels of sound quality. That means no clutter, no special furniture, no carrying CD’s from room to room. You can now stream any of the dozens of amazing internet music services to any room in your home. The system is housed in a closet – each room merely needs a pair of visible or concealed speakers. We make the system as easy to use as a light switch. Speakers can be hidden in walls and ceilings, indoors or out. Artist and album information can be displayed on a TV or your phone. The Beatles in the Bathroom ? Oprah in the Kitchen ? Yes!